Thanks for stopping by. We're happy you've made it here. 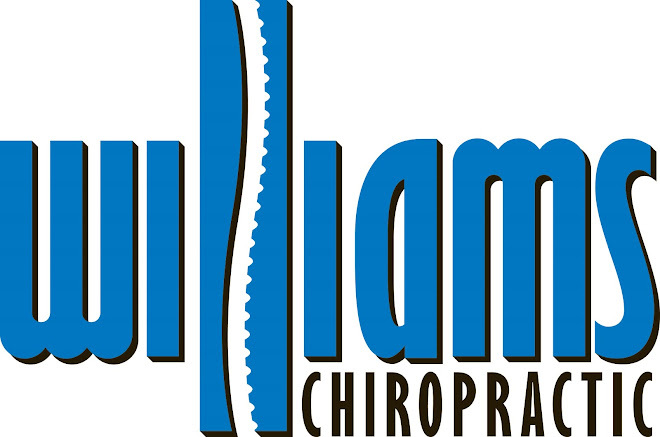 We'll post with updates on the office, photos, helpful chiropractic information, events, patient testimonials, and anything else we'd like to share.